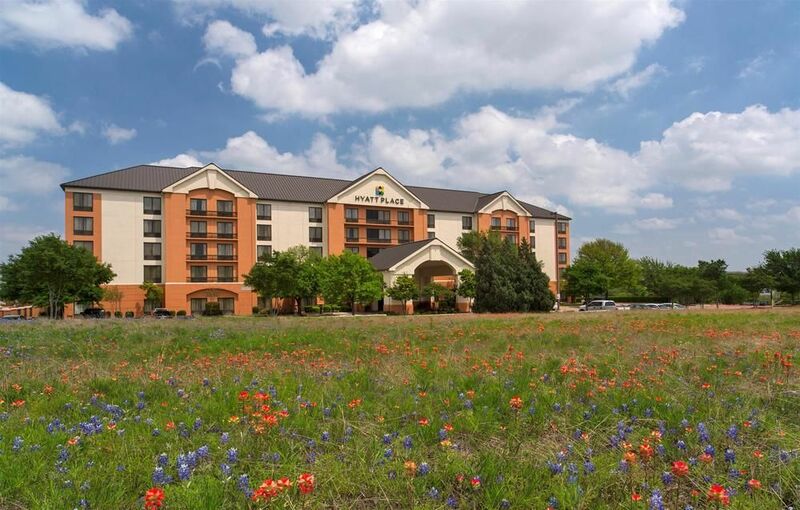 Hyatt Place Austin-North Central Make your day hotel stay enjoyable and comfortable by booking your day stay at Hyatt Place Austin-North Central. 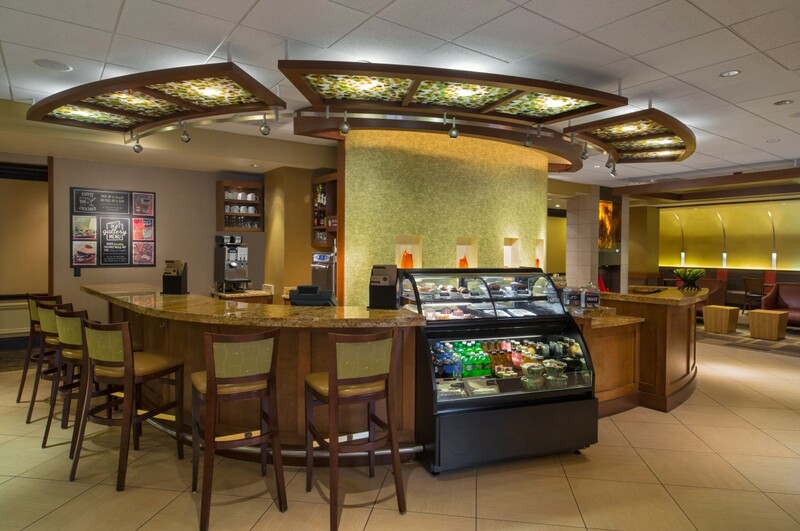 The Hyatt Place North Central is the perfect place to spend a layover, relax away from home, or pursue a business venture. 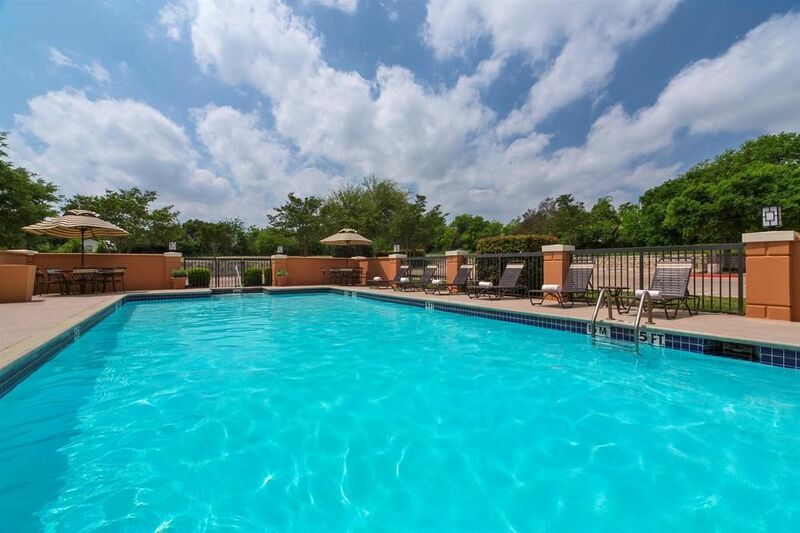 This hotel is perfectly located minutes away from all of the action in downtown Austin so there is no shortage of things to do. 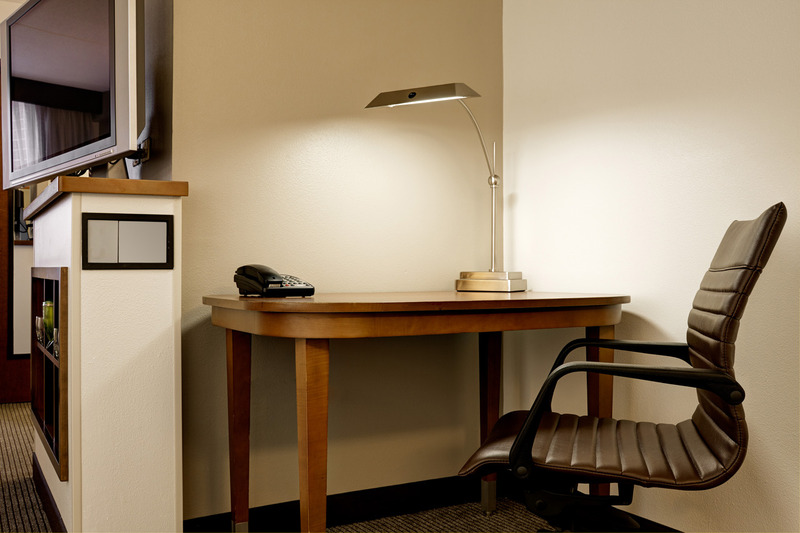 With recently renovated guestrooms, free wifi accessible by all guests, and an attentive staff there are no downsides. 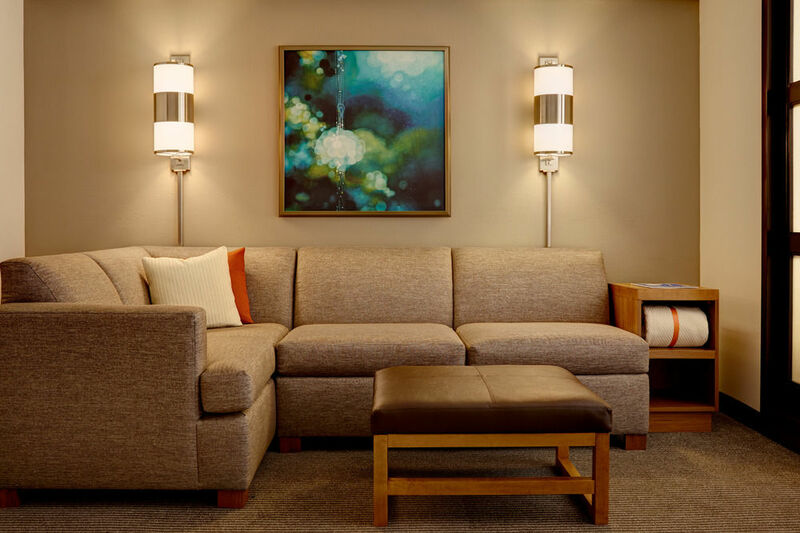 Treat yourself with a relaxing daycation at the Hyatt Place. Leave your bag behind while you explore all that Austin has to offer, get some work done, or just kick your shoes off and relax. What are you waiting for? 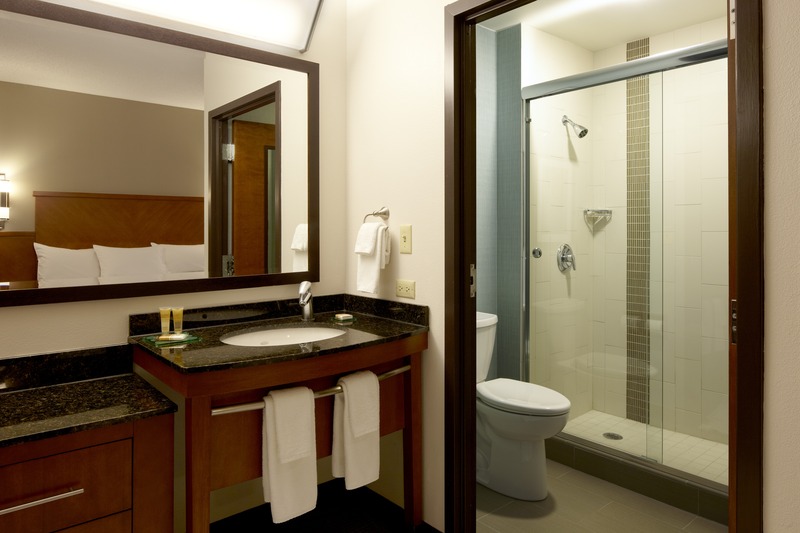 Book your intraday stay with HotelsByDay! Torchy’s Tacos - It’s impossible to visit Austin without getting some Mexican food so why not get some of the best? Popularly referred to as the best tacos, Torchy’s Tacos is a chain that was started in Austin and features a fun filled that people rave about. Make sure to include it in your daycation itinerary. The Moody Theater - This much loved venue conveniently located just a few minutes drive from the Hyatt Place North-Central hosts a diverse mix of artists from all corners of the music industry. Check out what is going on at the Moody Theater while you are in the area because it very well may be the band you’ve had on your bucket list for years. Thinkery - A half day stay with kids does not have to be complicated. Spend an afternoon at the Thinkery in Austin and you will not be disappointed. This hands on science museum is just as much fun for the kids of all ages that it specifically caters to, as it is for the adults. Happy Hour - If your short term hotel stay happens to fall between 4 and 7PM, Sunday through Thursday then let loose and take advantage of the Hyatt Place happy hour! With 50% off a variety of foods and beverages, it is not to be missed. Fitness Center - A daycation at the Hyatt Place Austin means not having to worry about messing up a routine. 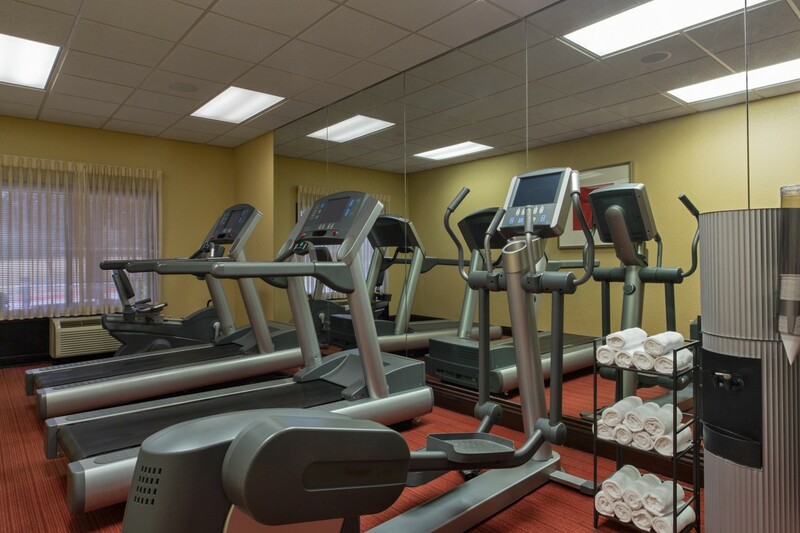 The free, 24 hour, fitness center is completely equipped with top of the line Life Fitness Cardio Equipment and accessible to all guests. 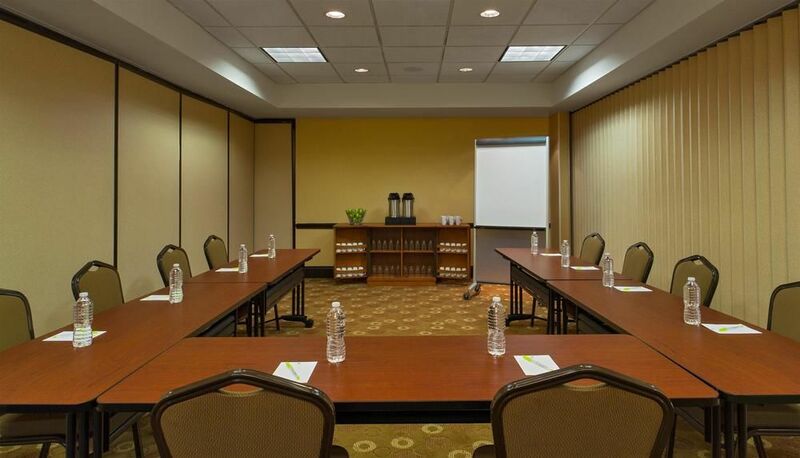 Meeting Space - Enjoy a working vacation made easy with on site space for anything from a small meeting to a fundraiser. Free wifi is provided for all in attendance along with a meeting host to guarantee a smooth and successful event.